Colorado Ubuntu Team and System76 Chick April Update! I’m so happy to experience another amazing quarter at System76! I’m finding a reason to celebrate every single day, and Ubuntu is the common factor in all this happiness. 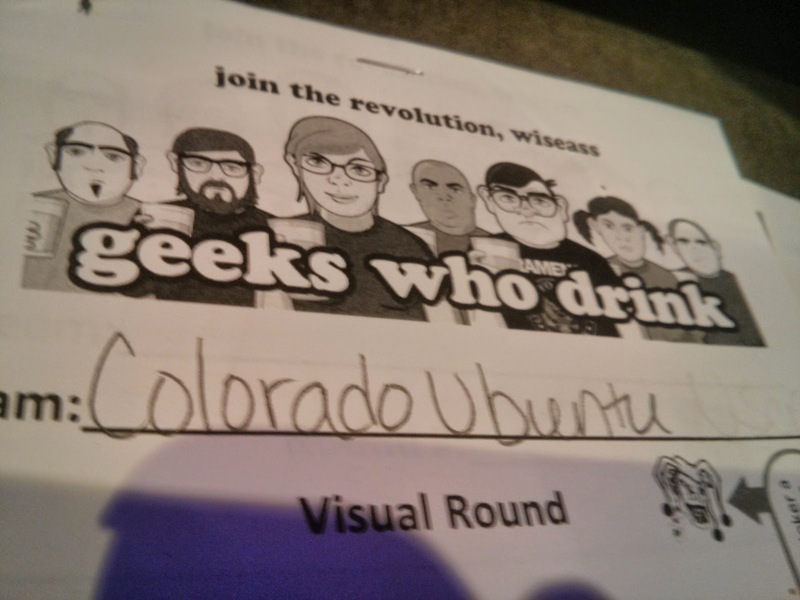 In March, I was nominated as the Colorado Ubuntu Users Team lead and became an official Ubuntu member, which are two things I’ve been working at for the last few years. 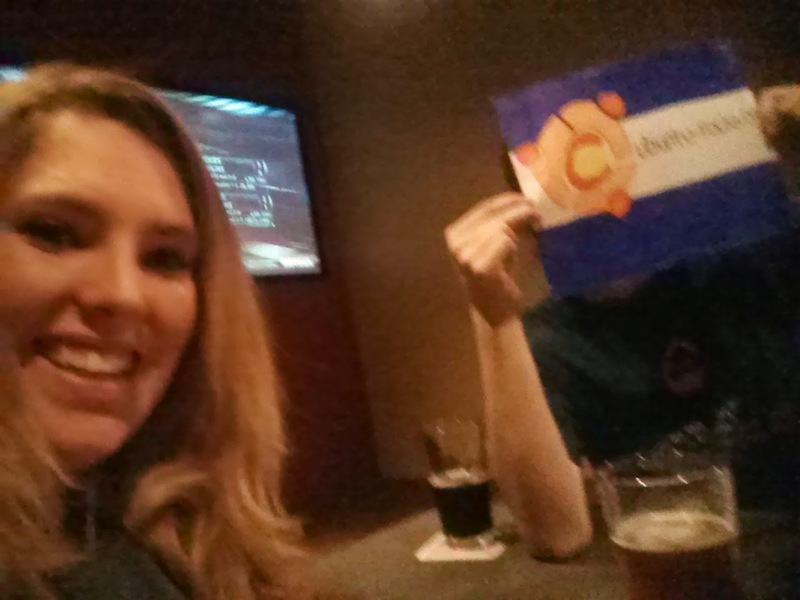 I’ve been planning and attending events and release parties for a few years, but now I’m ready to lead the Colorado Ubuntu Team on an exciting mission to spread Ubuntu. I’m hopeful that the team is going to be completely supportive and on board with the plan since it requires little effort but loads of fun. My first initiative was to regain our title as an official Ubuntu LoCo Team. I had tons of questions but was very thankful to have the support of Jose Antonio Reye and Stephen Michael Kellat because they encouraged me to drop what I was doing and focus on the LoCo team as my main priority. David Overcash and Cheri Francis offered awesome advice to get things going. They are seasoned Ubuntu Loco team leaders and know the ins and outs of a successful LoCo team. Everyone was so patient and supportive, constantly answering questions that I probably asked more than once. I went from learning launchpad, then Ubuntu wiki, mailing list administration, to Roadmap and collaboration- then ending at submitting our Colorado Ubuntu Loco Team Verification Application within a few days. I submitted our application and the vote was swift and unanimous. 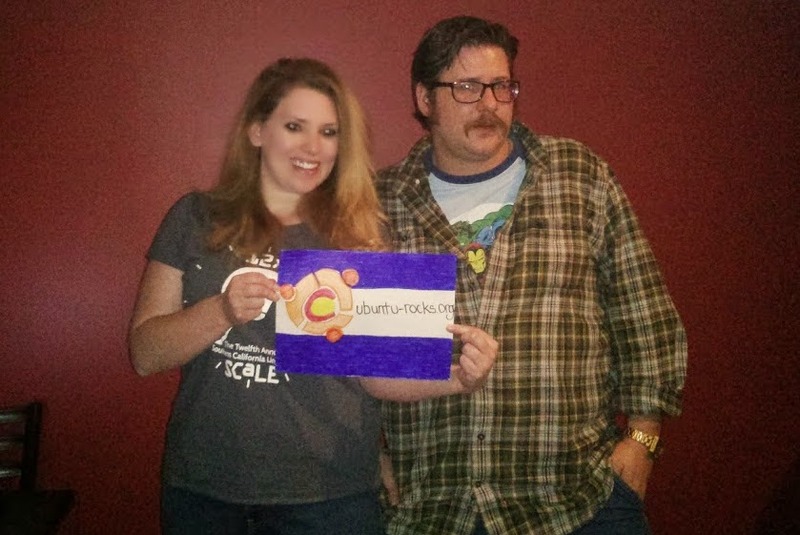 The Colorado Ubuntu Users Group is an Official Ubuntu LoCo Team! We had our team roadmap meeting in April and I was happy with the turnout of 21 participants and a handful of volunteers. We have a great year ahead of us and I can’t wait to get even closer to the team so we can spread Ubuntu with excitement and enthusiasm. I hosted a meetup event on April 1 at the local bowling alley/pub for the “Geeks Who Drink” trivia night. We didn’t win, but we didn’t lose :) It was a fun night full of laughs. Our next event is April 27th for the Ubuntu 14.04 Trusty Tahr release party in Downtown Denver. It should be our largest event ever! I created a 12 days of Trusty Tahr feature campaign for the System76 social networks. That was Carl’s idea and I’m happy that he let me embrace the project and run with it. It’s been fun getting to know the new Ubuntu version. It’s by far the greatest release yet. I look forward to this quarter and this year and will definitely keep you updated as I celebrate Ubuntu and dive deeper into the community.